I mean, what else could you call it? Another clip demonstrating how Tindersticks‘ music suits Claire Denis‘ films, this time from 2010’s White Material, in anticipation of the epic “Tindersticks: Claire Denis Film Scores (1996-2009).” Even tastier, CST Records offers a fistful of downloads: “Children’s Theme,” from White Material; “Le Rallye,” from Vendredi Soir; “The Black Mountain,” from L’intrus; and “Opening” from 35 Rhums. 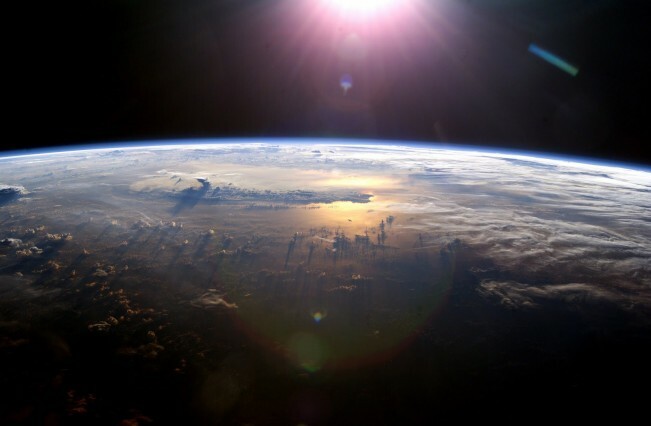 The Soundcloud streaming sampler is here. 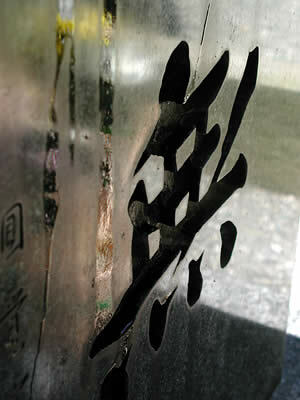 Tindersticks’ website is here. More information on the CDs/albums and pre-order from CST here. The writer and director of the original Saw and Insidious talk about working together. The background sound that starts about a minute in is serious drilling going on in an adjacent suite in Chicago’s Park Hyatt hotel, a not entirely inappropriate, if unplanned, accompaniment to talking about a haunted house movie. 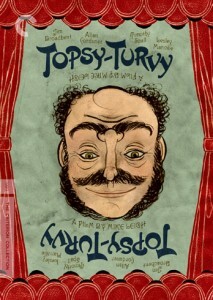 Topsy-Turvy is out now on Criterion DVD and Blu-Ray. 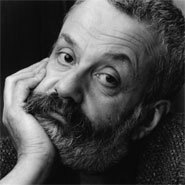 Here’s an interview I had with writer-director Mike Leigh at the time of its theatrical release, first published in January 2000. MIKE LEIGH AS ARTIST MAY NOT BE ENTIRELY RAW NERVE, but he often is as interviewee. Topsy-Turvy is worthy of many polished adjectives—magnificent, hilarious, heartbreaking and certainly improbable. How could one of the best films released in early 2000 be a story of the making of Gilbert and Sullivan’s “The Mikado” at the end of the 1800s? Because of Mike Leigh—that’s how. 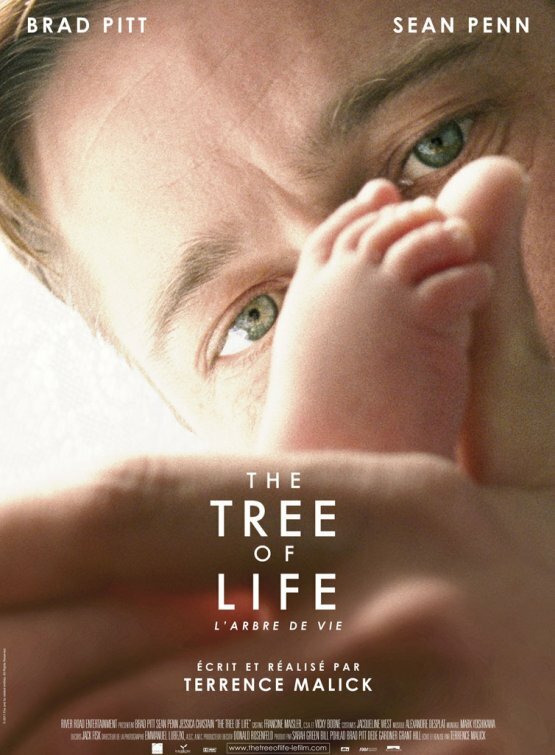 Looking to a June 14, 2001 release on DVD and Blu-Ray. Les films du Losange offers multiple clips from Wim Wenders’ Pina Bausch 3D doc, Pina, and making-ofs on their YouTube page. Sundance Selects releases later this year. A sweet reminder from Nénette et Boni by Claire Denis of how how integral the music of Tindersticks has been in several of the great French director’s movies. 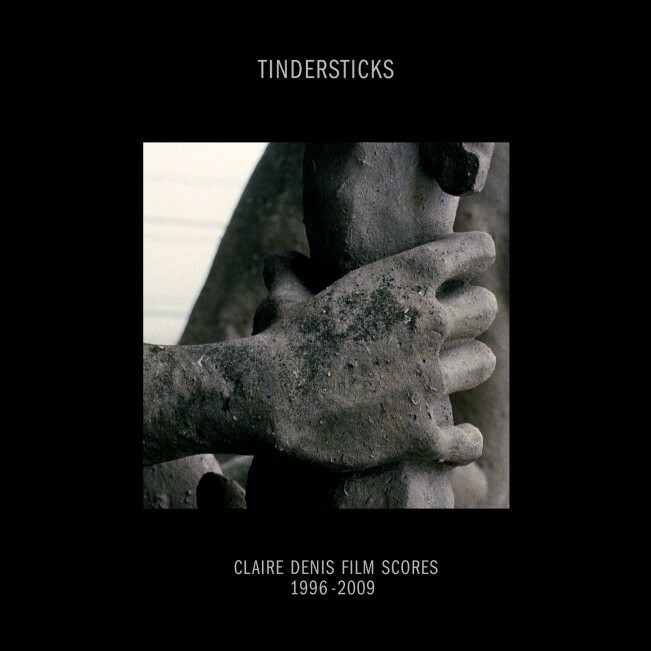 Constellation Records is releasing “Tindersticks: Claire Denis Film Scores (1996-2009),” a five-album deluxe box set that gathers all six soundtracks (and 190 minutes of music) the band members have composed for her films in the past decade-and-a-half. The set is out April 26 from the Montreal-based label. Pre-order here. Listen to a five-track sampler via Soundcloud, with music from 35 Rhums, White Material and L’intrus here.